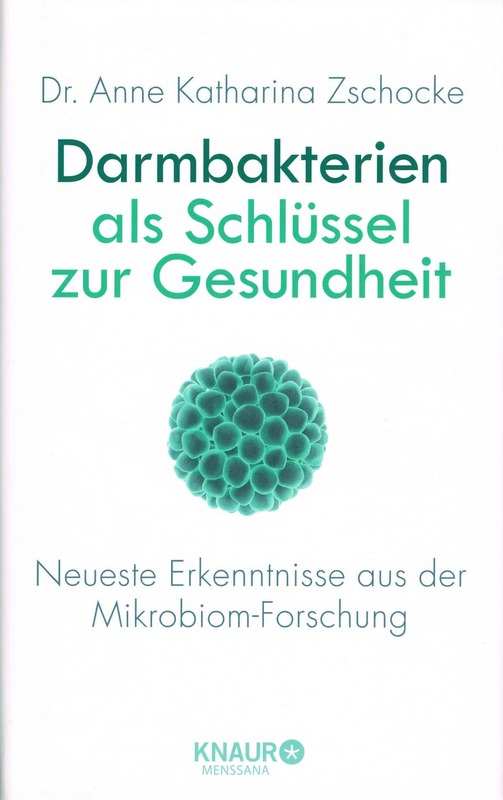 During almost fifteen years, in which up to now I have been teaching the practical application of Effektive Micro-organisms (EM), I have experienced that most participants at lectures and seminars have become interested in bacteria of necessity owing to a difficult problem with their health. The most frequently posed questions have been in relation to illnesses of the intestines and digestive systems. Simultaneously during these years a suprising developement took place. The major significance of bacteria for a healthy human organism became clear. This discovery changed the existing concept of the human being completely. 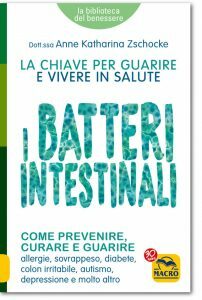 In numerous scientific studies conclusive proof was shown of the fact which previously had only been perceived through practical situations, that being that bacteria of the intestines are the key of health. 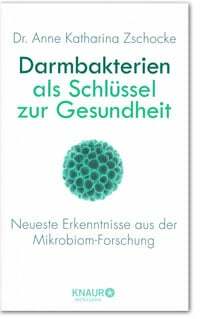 In those books which I had so far written about Effective Micro-organisms there was insufficient place for this knowledge. However, this book was written to make this new discovery available to as many people as possible. It is like a snapshot from all tense recognicion which can be recognized and puts the “microbiome“ as the community of the intestinal bacteria is named in perspective. Hopefully many people can obtain help, healing and joy of life through this.